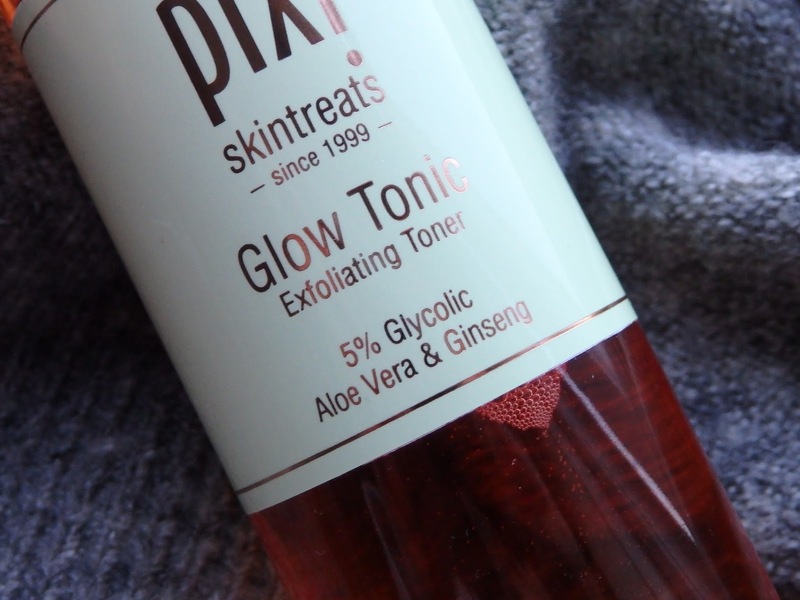 PIXI GLOW TONIC - WHAT'S ALL THE FUSS ABOUT? This little bottle is everywhere of late...but why? I was lucky enough to receive this free a couple of months ago on Cult Beauty, I can't remember exactly what the deal was but a lot of money was actually spent! The reason I hadn't actually purchased this before was mostly down to the hype. Anything that blows up I tend to initially shy away from but this ended up with me regardless. 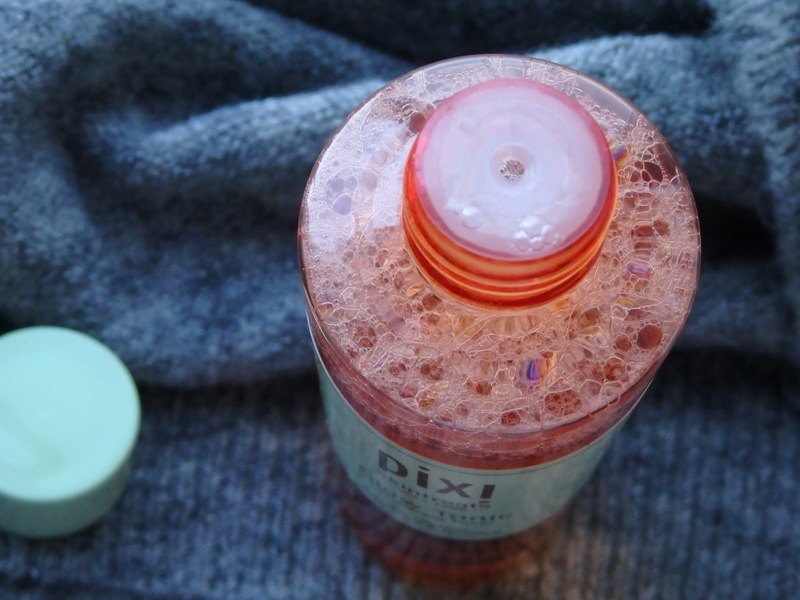 It was first only available direct from Pixi but now you can find it in Liberty's beauty hall and even QVC. 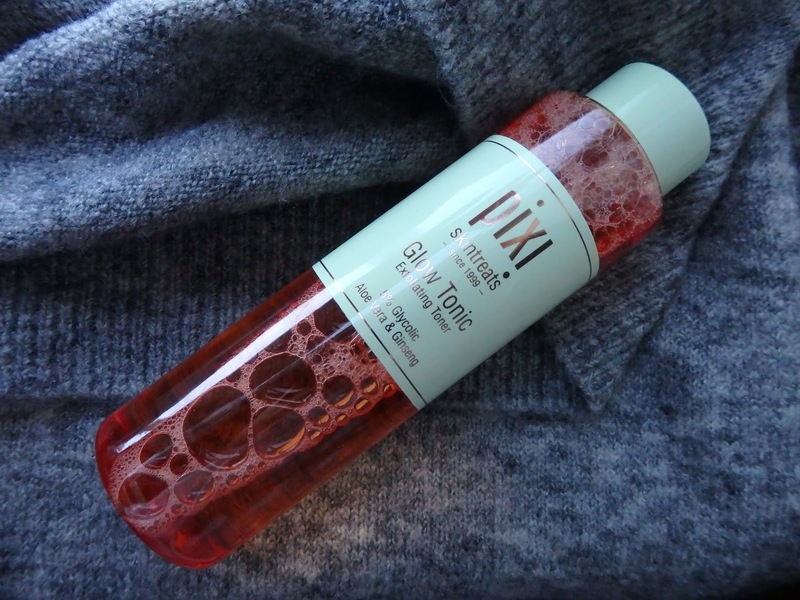 It is a liquid exfoliant that you use in your toning step. You could 'tone' before or after if you wanted too. It isn't the first of it's kind there are multiple products similar from various brands already. It holds a modest 5% glycolic acid which acts as little pacman eating up the dead skin from all over your face, it also has added aloe and ginseng to soothe and lightly hydrate. You don't. You do need to exfoliate though however the method is completely up to you. I prefer this over a scrub as it is easier. No water is needed, no scratchy particles either. Simples.Also anyone who has minor sun damage, fine lines, scarring from spots this is meant to help sort that out! How is it suitable for? Anyone ecept very sensitive. I wouldn't feel comfortable advising someone younger than 18/19 to use it as I don't think it would be that necessary but every ones skin is so different. If you feel your skin looks dull or uneven, if you are spending your hard earned money on expensive serums and creams you want that on fresh skin not old dead skin - it's just a waste of product. If your unsure just try it - it's not expensive and it will last ages. I use this around 3 times a week although Pixi do advise this can be used daily. Glow Tonic retails for £18 and is available at www.cultbeauty.co.uk.